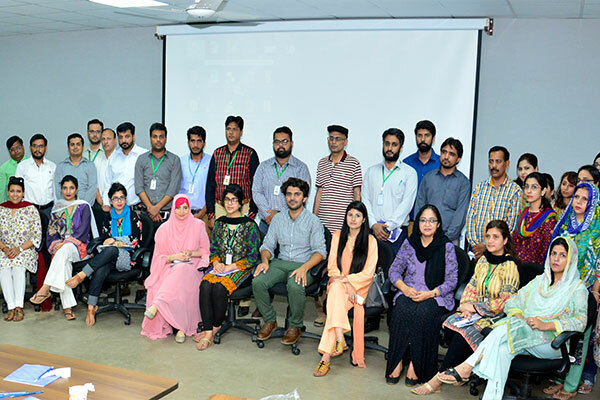 UMT successfully organized a training workshop for UMT and TKS academic teams on ‘Six Thinking Hats Approach to Teach Critical Thinking and Problem Solving Techniques’ on July 19, 2018. 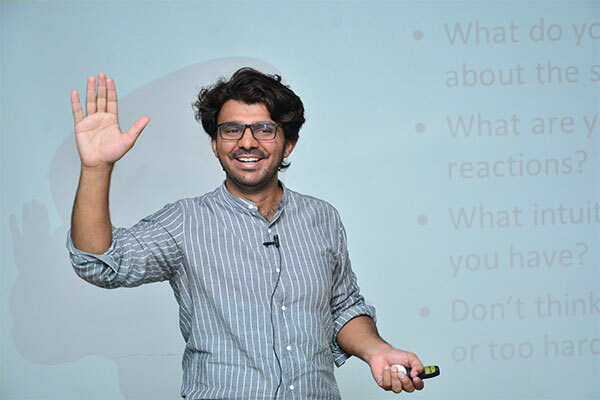 The training session was conducted by Syed Fakhar Imam, a teacher, trainer and a philanthropist. The workshop was conducted to gear up the minds of teachers that how they can inculcate the problem solving ability and develop the brains of students, how to critically review the issues and come up with potential solutions. 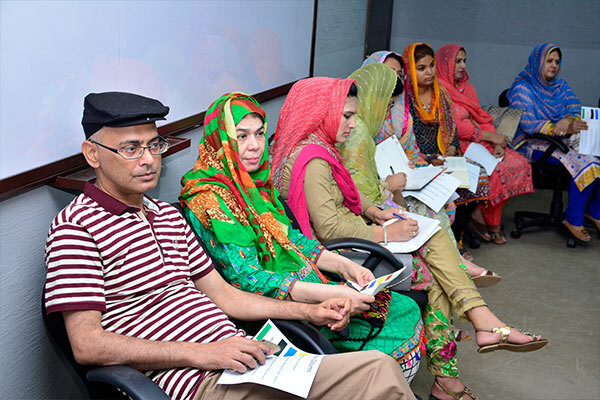 Additionally, the training gave insight into the Edward De Bono Theory of Six Thinking Hats Approach. Over 65 participants attended the session. 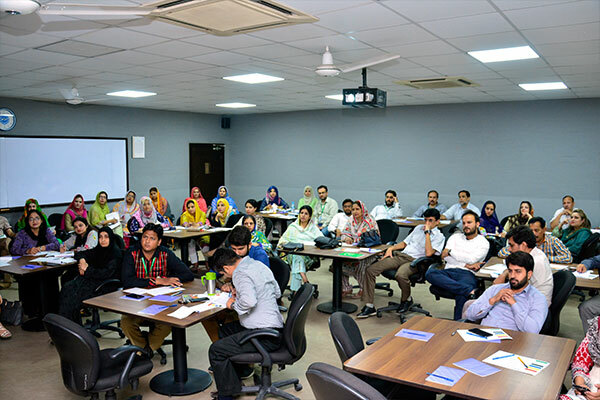 By the end of the workshop, participants had substantial understanding of critical thinking framework and models and seemed strong-minded enough to apply the information learnt during the training workshop in their professional.